scholarships from the CROUS government agency for students. The ICOF is eligible to provide national scholarships depending on certain social criteria. Application forms are available at the main office in January if it is the first time that a request is being made. If it is a request for the renewal of a scholarship, a transfer must be made from the student’s former high school to the ICOF. 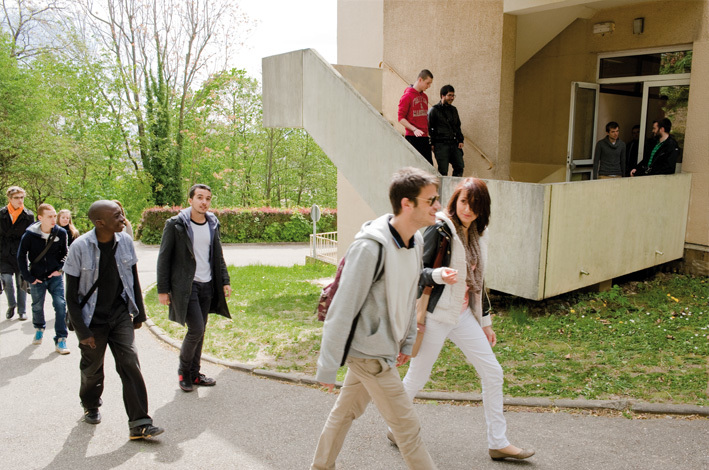 The CROUS can provide scholarships for higher education. Scholarship requests must be made via the Internet in March before courses begin in September. They must be renewed each year. For more information and to register :Les bourses d’enseignement supérieur sont délivrées par le CROUS.